Come and see the Puffins! 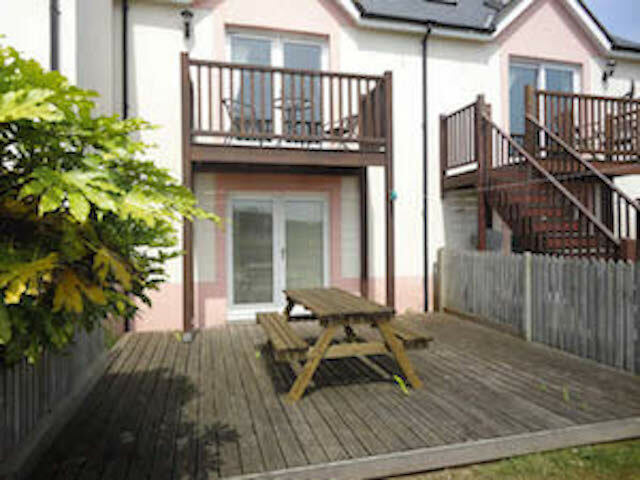 Attractive 3-story self catering holiday accommodation in Broad Haven, Pembrokeshire, which is extremely well equipped. 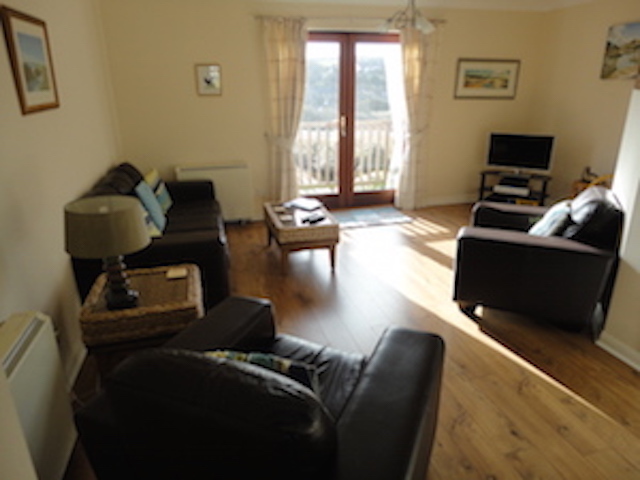 It is situated two minutes walk from Broad Haven's beautiful beach, shops and restaurants. Ideal walking area, convenient for the National Parks coastal footpath and for visiting both North and South of the county and the many attractions on offer. First Floor Lounge: 3 piece suite, coffe table, TV, DVD and playstation 2. French doors leading to balcony. 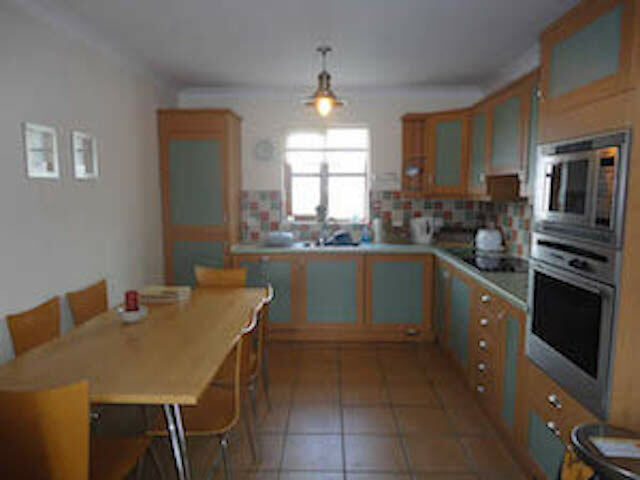 Kitchen/Diner: Fully equipped, built in fridge/freezer, dishwasher, washing machine, ceramic hob, oven and microwave. Open plan, with lounge; lends itself to sociable entertaining. Second Floor Bedroom : With double bed. en-suite shower/wc, eves storage cupboards with hanging rail and freeview TV. 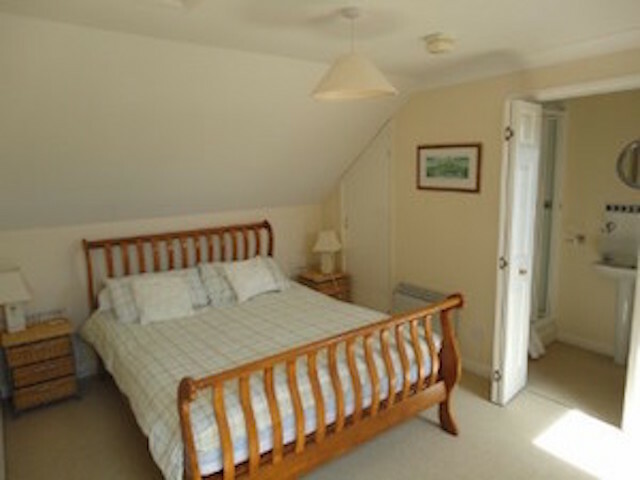 Ground floor Bedroom 2: With bunk beds, chest of drawers, childrens toys and books and french doors leading to garden. Garden: Enclosed with access via french doors in the ground floor bunk room. 73 Puffin Way is ideally located for the beach and exploring Pembrokeshire. This is our fourth stay at this property and it feels like a home from home. The Stay in the Havens team are always on hand to deal with any issues that arise. A perfect place for a relaxing break. We thoroughly enjoyed a return visit to 73 Puffin Way and the kids are already planning a return visit. Once again we have loved our stay in Broad Haven. This is our third year staying in one of your houses and we are never disappointed. A super place with super people and awesome waves! We will definitely be looking at coming back again in the future. This is our third visit to No73. 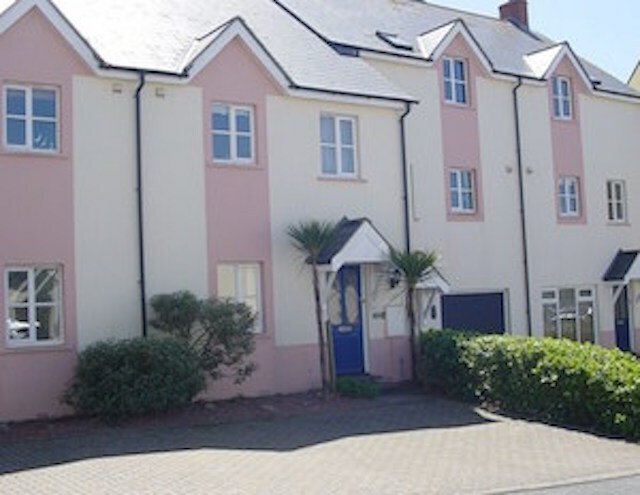 It’s a fantastic location and great for the dogs and children being just a two min walk to the seafront or coats path. The house is well equipped with a great garden. It was a great stay as always. We are always so pleased with your properties. Thank you for your prompt reply. We had yet another fabulous stay...this time at 73 Puffin Way...great accommodation and location. Will definitely be booking again. Another lovely stay at 73 Puffin Way. Perfect house for a family holiday at the seaside. Comfy, well-equipped, all you need for a perfect break. 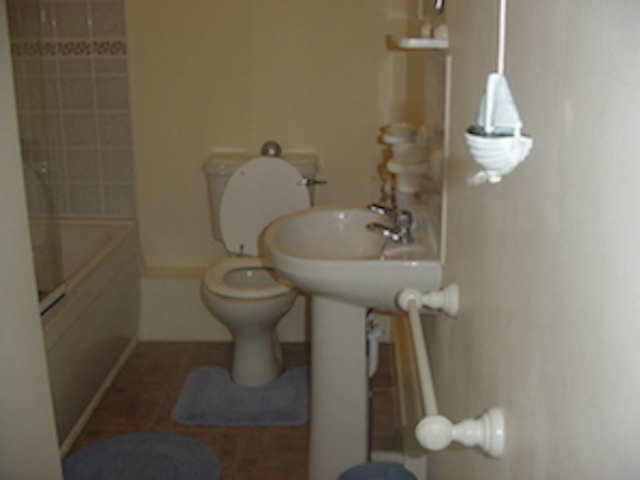 We found the house very pleasant, provided everything we required, comfortable and relaxing. Enjoyed having coffee on the balcony every morning. We had a fab stay in the haven. The house was perfect a real home from home and Karen and her family were lovely, really accommodating. Would highly recommend you to anyone. Hope to return again soon. Thank you for a very enjoyable stay and once again the house was lovely, many thanks. Thank you for another wonderful stay. The house was great and we look forward to returning next year. Weather mixed but totally enjoyed our stay - home from home feeling and problem with TV dealt with immediately - even though Karen was in Lanzarote!!! Thank you. Will definitely be back. This was a lovely house to stay in and we enjoyed going to the beach a lot. Had a lovely week here and the weather was mainly kind. The children virtually lived on the beach. One item which would be lovely is a sweeping brush. Had a lovely holiday, great location and comfortable accommodation. Everywhere we went people were so friendly which made our holiday. Will return. Thanks. Fantastic accommodation. Very comfortable. Fabulous views. Thoroughly enjoyed ourselves. Thank you, Karen. Had a wonderful break our sixth year in Broad Haven but first at this house. Weather wasn't too bad, we've had worse here!! Spent every day on the beach. Children didn't want to go anywhere else. House very nice. Sorry about the scribbles but my 2 year old daughter decided to write her own comments! Thanks?Diolch. Mixed weather but lovely stay again. Love the house. Will come again. Managed to get DVD player to work this year but no remote! Top bedroom TV doesn't work. Everything else great! All the best. Our first stay in Puffin Way but not our first in Broad Haven. Lovely, well equipped house. Weather variable but had two beautiful days mainly spent with the children on the beach. Lovely walk to Little Haven when the tide was out for a late lunch. Thank you. Our second stay in Puffin Way. Comfortable and definite 'home from home' feeling. Really comfy bed! Great to have the garden table and chairs if the weather is good. Lovely walks all around and The Lobster Pot at Marloes is a welcome stop off if walking the Coastal Path. 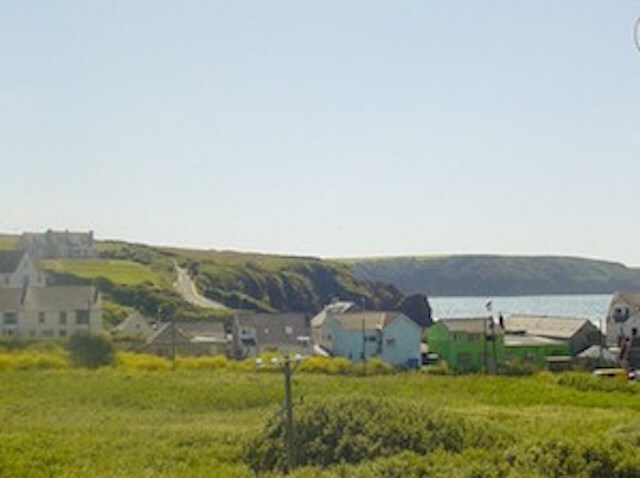 Surfing at Freshwater West, Newgale and Marloes (Farmers Field), sunbathing at Broad Haven and the other Broad Haven. Wet day at Tenby and Blue Lagoon. Well equipped kitchen. Home from home feeling, comfortable and cosy! Enjoyable week as always (3rd time and looking forward to next year)! Weather was mostly on our side so the beach took a bashing. A delightful home in a beautiful area. Comfortable and well equipped. Our second stay in Puffin Way too! We love the area, though the weather could have been nicer. Folly Farm was a great success with the children as were Puffins seem from a Dale cruise boat. Second stay at this property. Wish the weather had been kinder to us. Excellent walks at Stumble Head including seal watching. Also Dinas Point and Stackpole Estate.